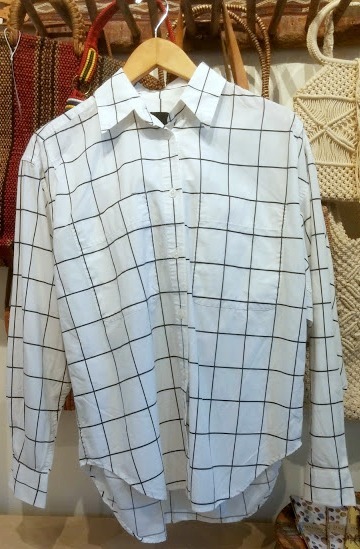 Came across this shirt while thrifting. Of course it didn't fit, since thrift shops never really seem to cater to people that are on the more curvy side and especially not mid-size queens like me! So I went online to search for a look alike. After some searching and a little bit of outfit creating, I realized I was more in love with the pattern than the top itself. So here are a couple of my finds. Honestly, I like all of these looks, especially the wrap blouse and knitted sweater. I've noticed that vintage thrift shops usually have really nice items I want but are just too ill-fitting to actually put to use after purchasing. So I like to go online to find even better variations of the look I wanted to try out without feeling like I'm unnecessarily adding clutter to my closet. 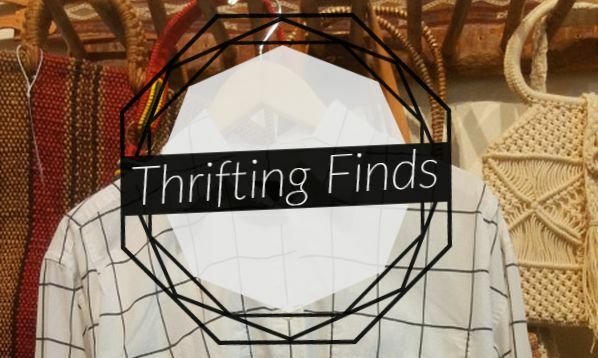 Do you guys go through the same problems when sifting through clothes in thrift stores? What are some of your solutions if you do?